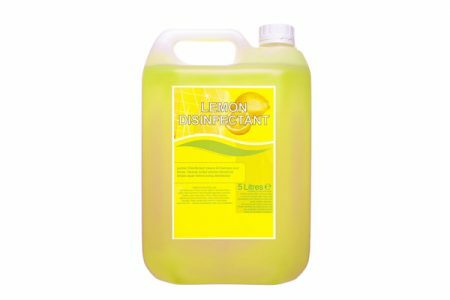 Lemon Disinfectant is a powerful concentrate designed for regular use. 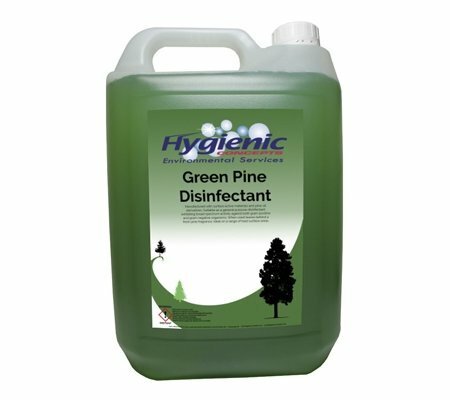 It has a bacteria kill-rate of 99.9% – including MRSA. 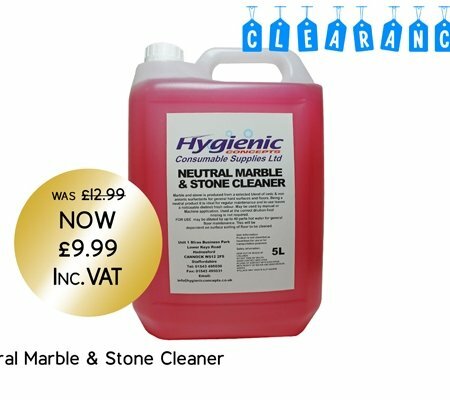 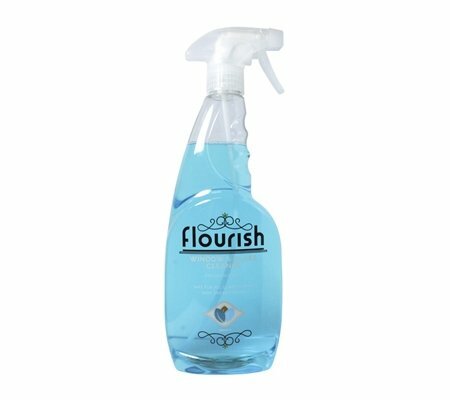 Safe to use on all hard surfaces, it is ideal for cleaning and disinfecting door-handles, handrails, tables, mobility equipment, washroom surfaces, changing-room surfaces, bar-tops etc. 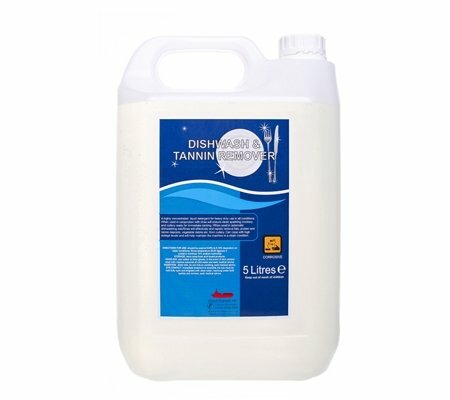 in the care sector and leisure/bar/catering outlets.